The Cape Town Stadium welcomes Expo for the third year, and access to Africa’s biggest bike show is easier than ever, with public parking, bike security and MyCiti services all contributing to less leg-time before the big race. Precise details will be posted here closer to the Expo. There is no public parking available in and around the Cape Town Stadium. Roads around the Stadium will also be closed to ensure pedestrians are able to move safely to and from the Expo. When it comes to getting to the Expo, however, there are a number of transport options available. Parking will be permitted along the surrounding, OPEN roads in legal and designated parking bays including Somerset Road and Beach Road. Please obey all parking rules and regulations. For a fee, there is secure parking at the V&A Waterfront. If you are parking in public places, please do not leave any bikes on the back of your car or valuables in sight of passers-by. Disabled parking can be found at parking area P5 (opposite the Stadium) on Fritz Sonnenberg Road. Vehicles must show their disabled parking disc to gain access into Fritz Sonnenberg Road from Granger Bay Boulevard or via Vlei Road. Ride there… Not only will you loosen your legs for the big day but you will also reduce your carbon footprint. The good people from Thule will have a safe and secure Bike Park, set up in the Cape Town Stadium Forecourt. If you are planning on using your car and you have your bikes on the roof of your car or on a bike rack, we recommend you please also bring it to the Thule Bike Park, at its new location within the Green Point Cricket Club, for safe keeping (instead of leaving it on your car) while you are at the Expo. Please note that, while the Thule Bike Park is open for the Expo, under no circumstances are bicycles allowed to remain in the Thule Bike Park outside of Expo operating hours or until Race Day. Cape Town’s leading bus service has plenty of solutions.  Metrorail continues to partner the Cycle Tour with special services on race day.